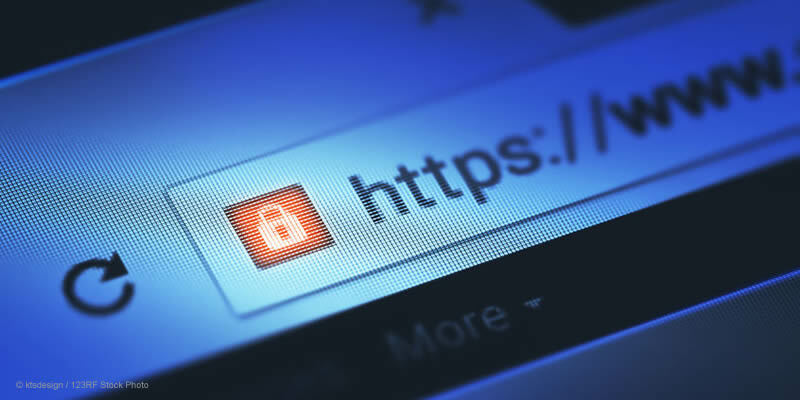 According to Google, staring in July 2018, in their next browser release (Chrome 68), a website that is not secure–does not have an SSL certificate integrated into it (thus producing the prefix “HTTPS” instead of the usual “HTTP”), will get a “not secure” message at the lead of the URL. In other words, they will be warning your website visitors that your website is not secure. That is, if you have not already taken the corrective measures. And you should care because with recent website privacy concerns spreading across the globe like virtual black plague (think: Facebook), people are a little timid these days. And for a default notice to appear on their browser that the nonprofit website they are visiting is “not secure” may give them pause to continue—especially to the online donations page, even though the form and entered data on that page is secured via the portal’s service provider. Basically, folks are a bit jittery and they need to feel reassured. So, what does it take to make one’s website a “secured website”? It’s rather easy these days to add an SSL certificate to your site. You just need to purchase one from your hosting service (some plans will provide it for free) and then have your webmaster configure it to your site. You can also choose to do it yourself. Just check out this step-by-step tutorial from wpbeginner.com.